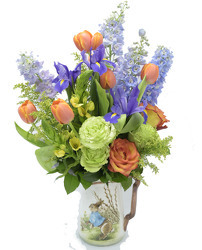 Mockingbird florist is a locally owned florist by the Liland family in Dallas, Texas. 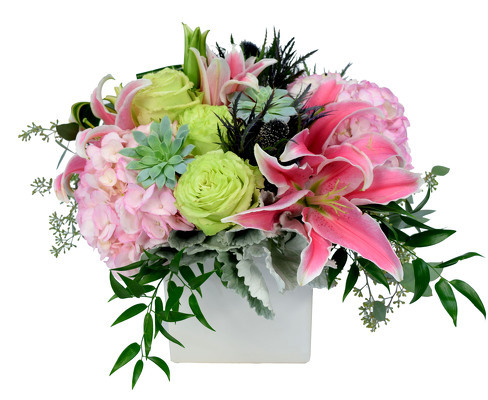 The talented staff gives same day florist delivery of custom couture flower designs and delivers to Highland Park, University Park, Richardson, Plano, Irving, Carrolton, Garland, Mesquite, Frisco Texas, and the Lakewood and Preston Hollow neighborhoods. 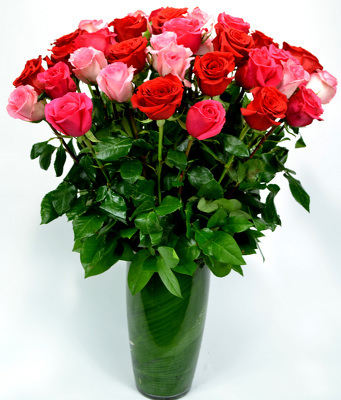 We delivery the freshest flower arrangements, green and tropical plants, orchids plants, roses, fruit and gourmet baskets for anniversaries, love and romance, birthdays, hospital and get well gifts, new baby gifts, sympathy and funeral tributes, Valentine, Easter, Mother’s Day, Christmas, Thanksgiving flowers, Hanukkah and all holidays. 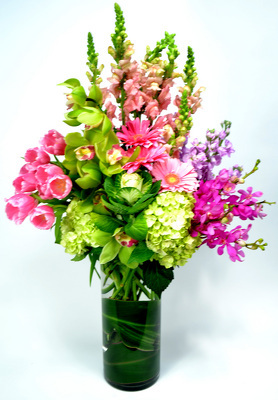 Weddings and events our consultants and staff will create your unique and once in a lifetime event. 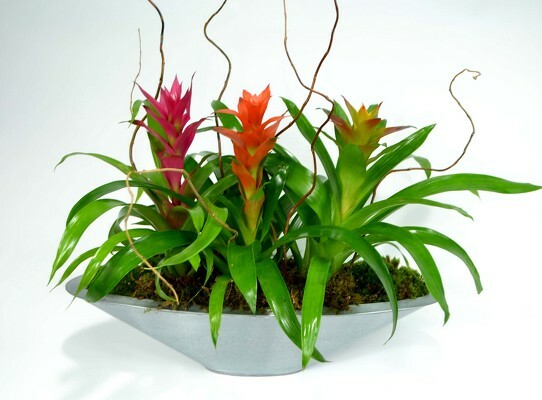 Please shop on line and compare our selection of unique style arrangements, plants and gifts with other stores and we feel you will agree that Mockingbird Florist is truly the best for Selection, Style and Value.